I didn't know I wanted this, but it is now my favorite feature in LB. The Steam Overlay is active and Steam Broadcasting even works using this plugin. I don't know how it's possible with such a simple set up, but it works. Thanks for the work! Thanks for the kind words trizzev! I doubt most people realize how much work goes into creating and maintaining a plugin like this, so even the smallest compliment or positive review means a lot to me. If you have any problems or would like to suggest any additional features, drop a post in the plugin's main thread on the forum. I've been looking for something list this! I hate the way Steam handle's "non-Steam games". By only request is that you could use it for other PC games that aren't in Steam and not just Roms/Emulators. If I could launch any applications this way it would 100% satisfy all of my requirements. Keep up the great work. EDIT: Totally worth 5/5 now 😁 - Thanks again! Something I've been wanting for LB for a long time now. Your hard work is much appreciated! 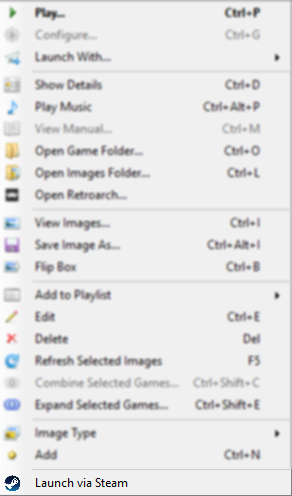 Though I did notice that sometimes after exiting a game in BPM the desktop Steam UI pops up and I have to mouse the mouse to get back to Big Box. I'm working on a solution to this problem right now. 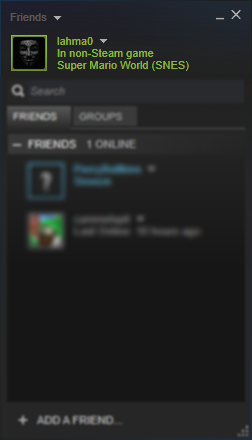 Just trying to figure out the logic concerning when to prevent the Steam UI from gaining focus. Does what it says! Would be great to have an option to make it replace the default launch, though - especially so variants can work with it. 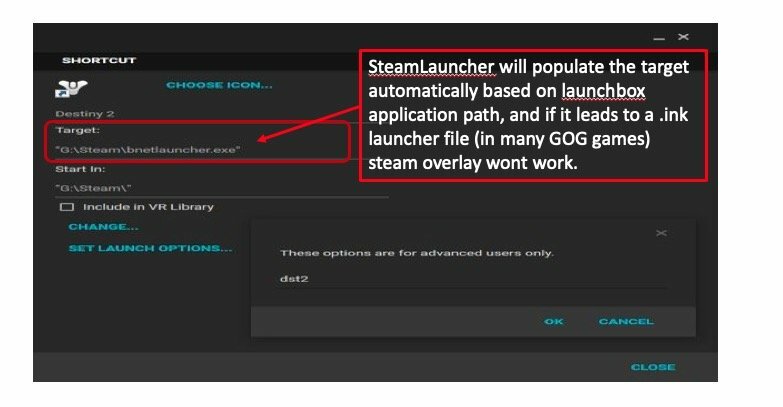 A quick tip in regards to non-steam windows games. I found that if the application path in launchbox leads to a .lnk file such as the launchers found in a lot of GOG games the steam overlay does not work properly. 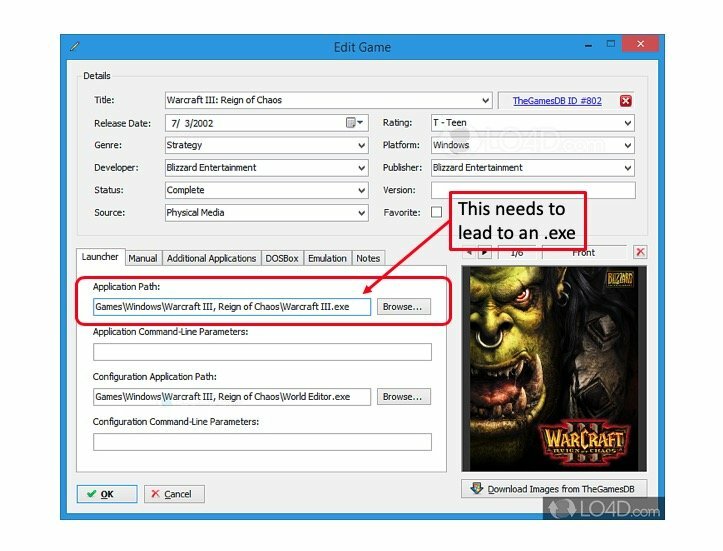 To fix this ensure that in launchbox your application path leads to the .exe file. This will ensure that it works properly. 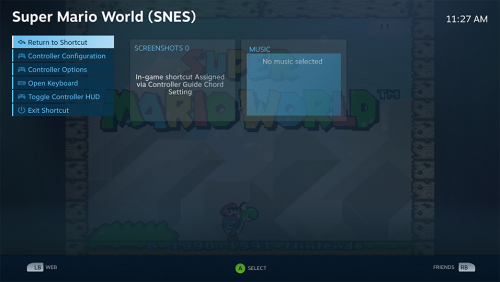 Also, I would love for this to eventually work with the steam link (or bigpicture mode). Any chance that it could in the future? If I add bigbox/launchbox to steam as a non-steam game it will work on the steamlink/bigpicturemode but the steamlauncher can't launch games. Thanks for posting a review @jwarn010! Your detailed description of the issues you noticed is very helpful. I should be able to implement a fix for the shortcut problem (.lnk) very quickly. In fact, I will postpone the next update in order to implement a fix for it, as I think it is an important problem to resolve. 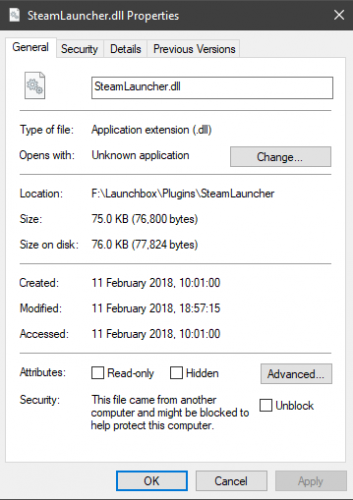 Concerning the issue of running LaunchBox/BigBox as a non-Steam game (in BPM or otherwise) and still having the plugin function normally, I will have to look into that further before I provide a definitive answer. It would actually be really helpful if I could ask you a few questions and get a bit more input from you on that issue. I will send you a PM. Thanks again!